A.T.F. 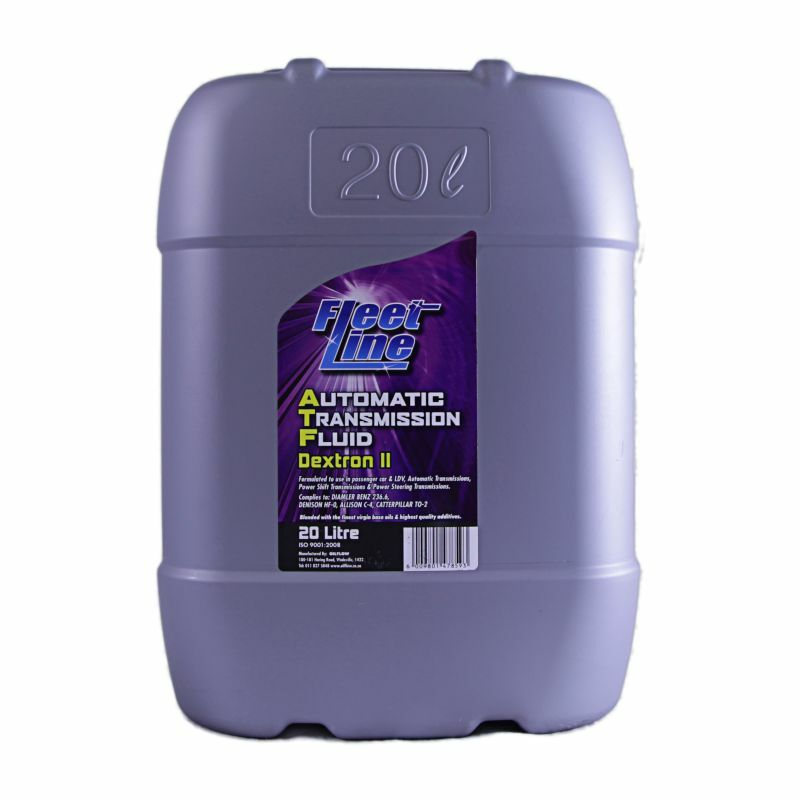 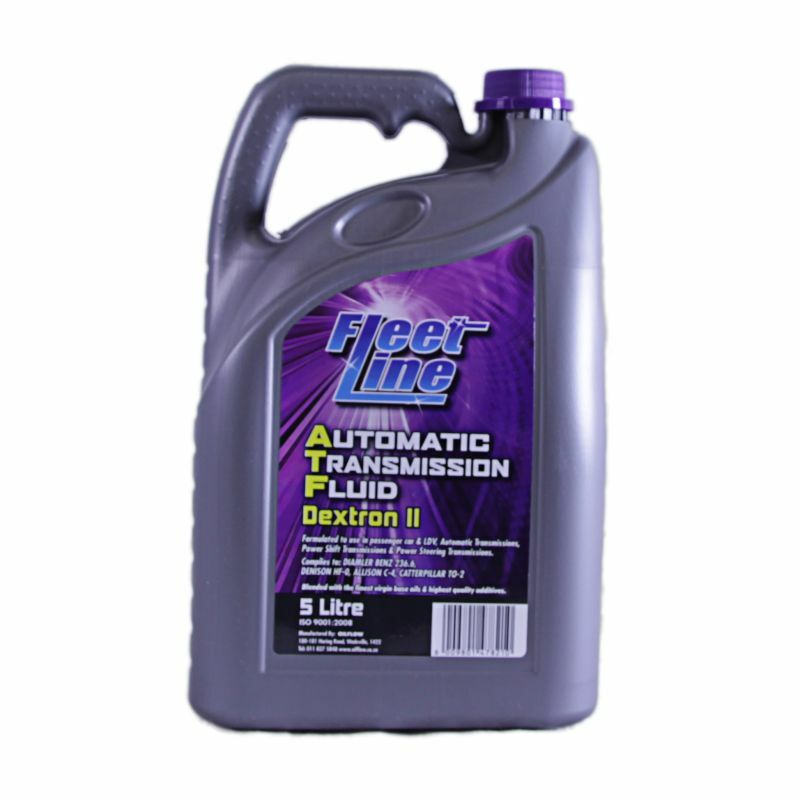 DX-II is an automatic transmission fluid for use when the manufacturer calls for a Dexron DX-II fluid. 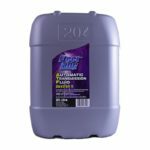 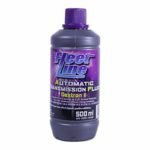 It is blended from virgin base oils, which have been fortified with anti-wear, anti-oxidant, anti-foam, anti-corrosion and viscosity index improvers together with friction modifiers. 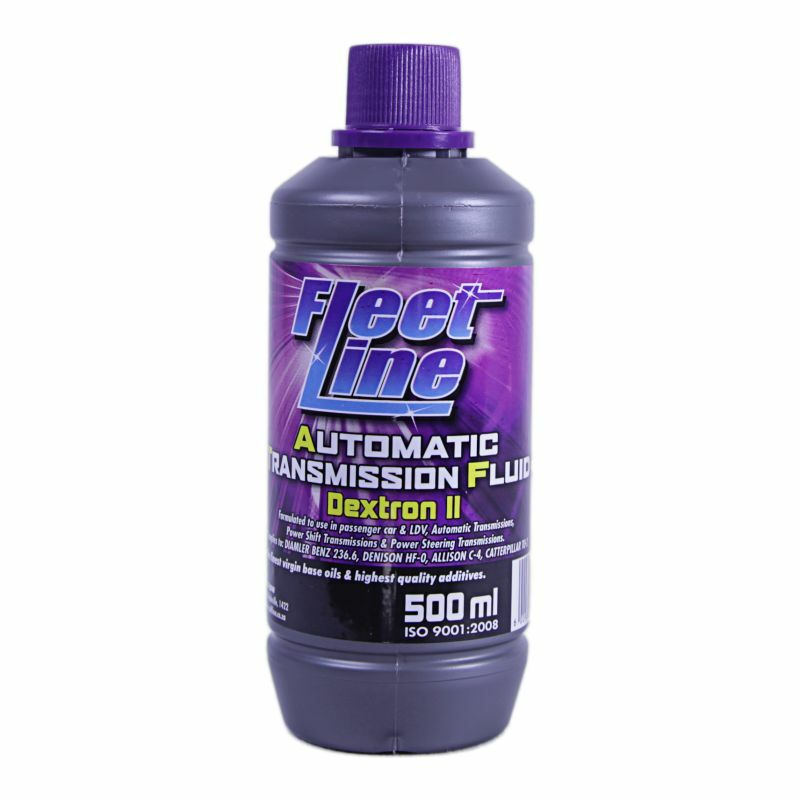 This blend of components gives high levels of performance and long service life.